As the horde of pay-by-minute bikes diminishes in and around Dallas, the newest electronic wonder is whizzing by. 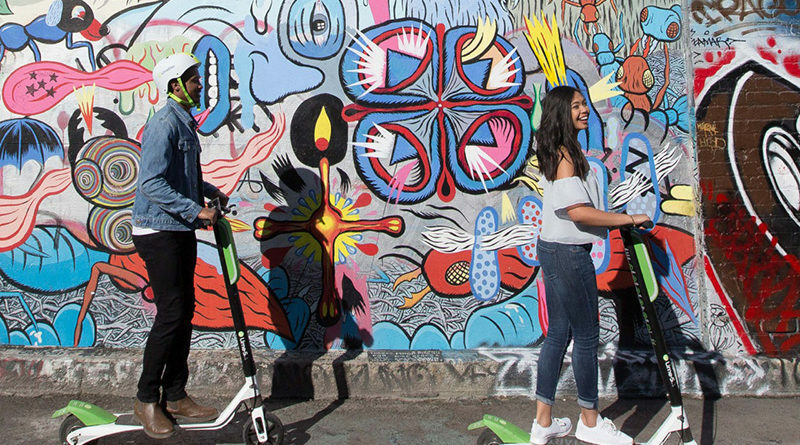 Scooters are spreading across Dallas and the Park Cities, as the Santa Monica, California-based company Bird is in the middle of a six-month trial period to introduce its products to residents. So far, so good, it seems. Nearly 1,000 scooters were placed in the city at the beginning of the summer, which coincided with a June 27 ruling by the Dallas City Council to pass significant rule changes to using the rental bikes. Following the June meeting, bike rental companies wishing to operate in Dallas must have a permit and pay a $21 fee per bike. In the aftermath of the ruling, three companies that had brought the bikes to Dallas quickly packed up and left, leaving the market wide open for Bird, Lime, and other scooter companies. Residents need only pay $1 to start the scooter, then another 15 cents per minute after that. 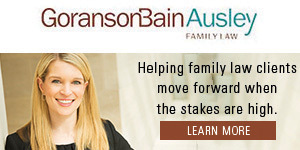 They travel up to speeds of 15 miles per hour, and are forbidden on sidewalks in Dallas, University Park, or Highland Park, according to city and town ordinances. An area that was popular for the bikes, the Katy Trail is officially a “no scooter” zone after signs were placed in August prohibiting the use of the motorized rides. Up to a $200 fine can be issued for riding the scooters on the trail, officials said. 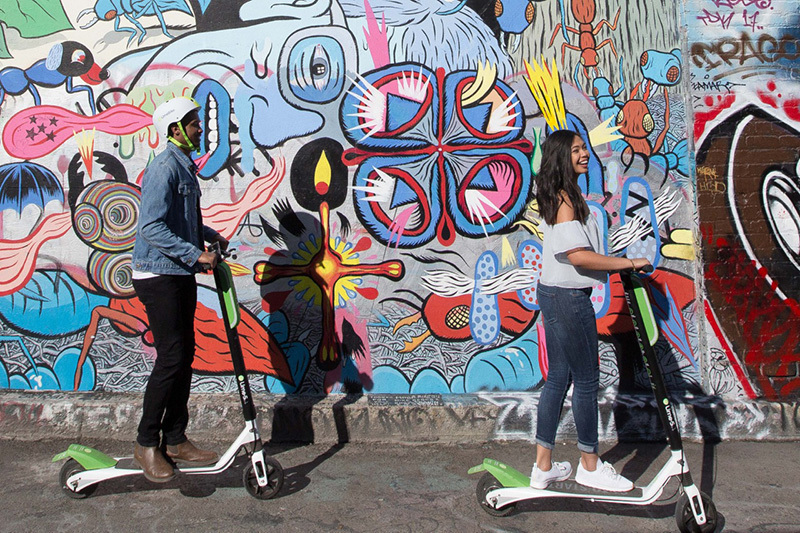 The app Lime users must engage to ride on the scooters shows Katy Trail and Klyde Warren Park as restricted zones; Bird is planning on updating its information to follow suit. Bill Lindley, Highland Park’s town administrator, said council members will likely address scooters when they revisit the bike-sharing ordinance in September. Injuries haven’t been an issue so far, officials said. Through mid-August, only four people have been reported injured on or from the scooters in the Dallas city limits since May 1, according to the Dallas Police Department. The number is even lower in Highland Park and University Park – zero injuries reported. Lime officials said riders must go through an in-app tutorial that includes helmet safety before being allowed to unlock a scooter for the first time. 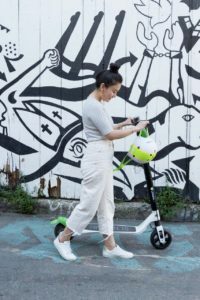 “We are constantly developing and implementing tools in the app to further promote safe riding and scooter use,” Lime’s Mary Caroline Pruitt added.